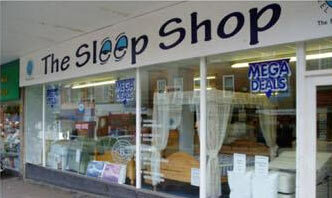 The Sleep Shop is owned and opperated by FGS Furnishings Ltd, a family owned furnishing company based in Sleaford, Lincolnshire, which was established in 1947 and today brings you one of the most extensive and competitively priced range of mattresses, beds, furniture, chairs, carpets and curtains available in the market place. We have worked in partnership with the leading bedding manufacturers to develop a range of mattresses and divans that are unique and often exclusive to ourselves. With weekly collections from each of the factories using our own transport we can ensure guaranteed supply and quick delivery of any of our own products. This unique partnership allows us to offer you products at a considerably reduced price from other high street retailers. We also supply many well-known brands, offering an extensive and high quality product range. All products are brought into our 24,000 square foot distribution centre ready for delivery by our own vehicles to you our customer. We also carry huge stocks of beds , mattresses , bedsteads and headboards to enable us to offer quick delivery times on most products. 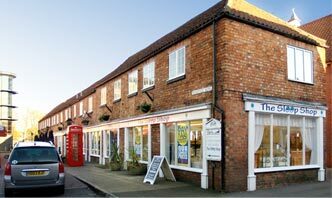 We have six reatil outlets in total - five in Lincolnshire and one in Norfolk. 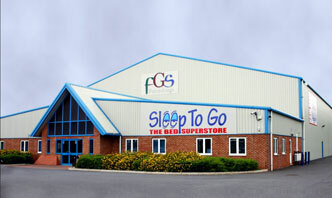 If you would rather try your bed before you buy or would just like to see a selection of beds before you make your final choice, feel free to visit one of our shops. All of our staff have a vast range of knowledge on all of the beds that we stock and sell and will be happy to answer any queries you may have.